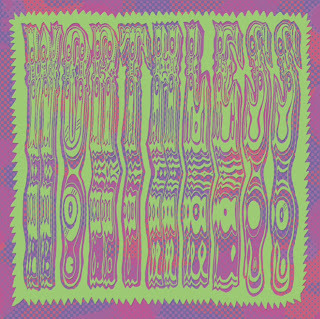 Market Square are proud to be releasing a new 45 by Brooklyn based psych-heads Worthless. Children on The Grave b/w Softest is a two-sided acid psych freakout of mind-altering pop proportions. 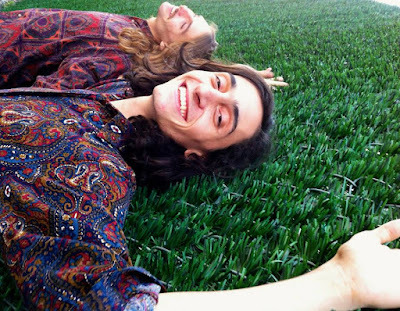 Formed in 2012 by psych whizz kid Curtis Godino, Worthless who are natives of Florida headed north and made their home-destination Brooklyn NY, once they arrived in the big city, the group formed and begun its manifesto of making brain-changing psychedelic music. The group have very similar connotations to 60s anti-establishment acid-punk band The Fugs (also from New York), they share the Fugs' DIY assault of the senses, whilst recording the music themselves and also releasing their own music, having released their debut LP on their own label earlier in the year. 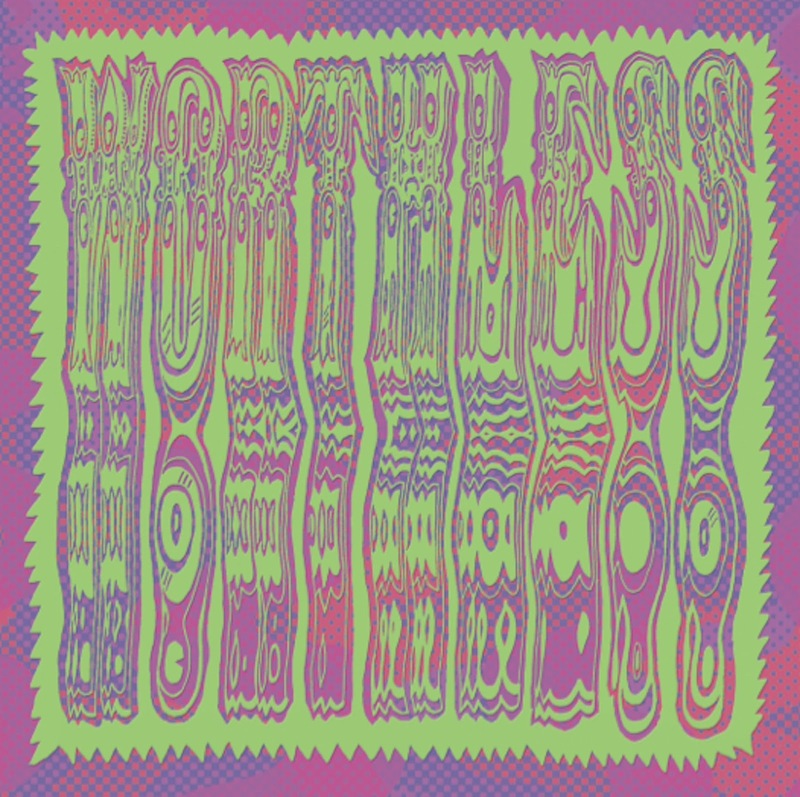 Worthless are the ideal group for Market Square and we are super pleased to be releasing like-minded folks and sharing their music worldwide. This their second 7" see's the band develop a pop sensibility entwined within the psychedelic weirdness they create with their tape-echos, delays and Vox 12 string guitars. The top-side Children of The Grave, sets out with a reverb heavy vocal, sounding reminiscent to 60s Milwaukee psych group The Baroques, the song walks along with a trippy feel further heightened by the use of acoustic guitar and odd sounding sound-effects at times sounding quite similar to early Pink Floyd demo 'Scream Thy Last Scream', gloriously lo-fi in its recording, this will be the soundtrack for anyone who enjoys original psych. The B-side 'Softest' is an organ led piece of psych mastery, the song has a Jane and Serge vibe about it, the warped yéyé pop of Worthless evolving through layers of echo and feedback, plus genius use of slowing and speeding the tape to effect the vocals, the song then slides to its finalé a slow early Floyd Farfisa Compact solo, this instrumental segment recalls imagery of San Francisco's live venue The Fillmore filled with psychedelic light shows and oil lamp projectors, you could well be placed on Haight and Ashbury circa 1966 than modern-day Brooklyn 2015. 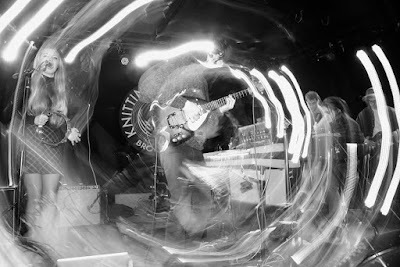 Worthless play live regularly around the New York area so check them out if you get a chance. Limited to 300 copies only, homed in a double-sided hand-numbered fold-over sleeve, featuring postcard and rubber stamped inner sleeve. Check out Worthless on Facebook.